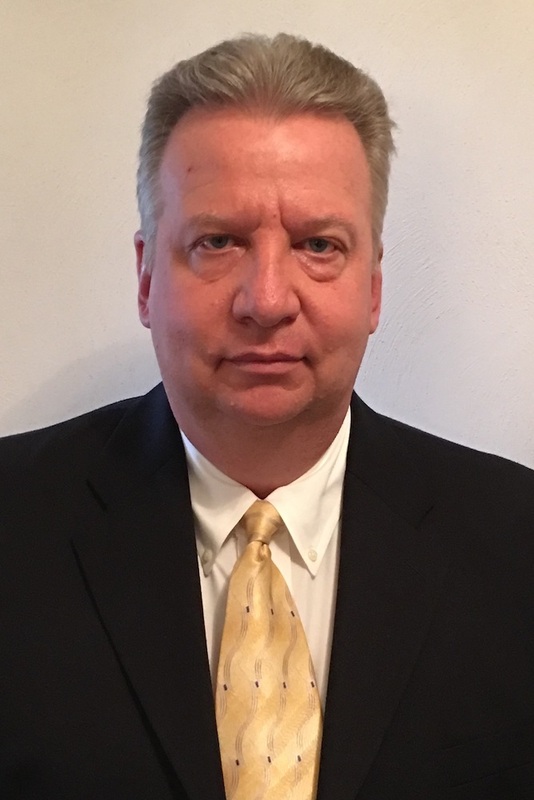 William (Bill) has over 30 years of experience in the commercial/industrial field as a design professional, Plumbing Mechanical Electrical (PME) coordinator, estimator, Senior Project Manager, and Operations Manager. He has held positions with both multi-disciplined engineering firms as well as construction companies. Currently he holds the position of Vice President, General Manager. Bill has successfully completed National Electric code classes, and various engineering classes from Old Dominion University and the University of Pittsburgh. He received specialty training in project management fundamentals, scheduling as well as risk management from Primavera. He has also obtained a business degree.